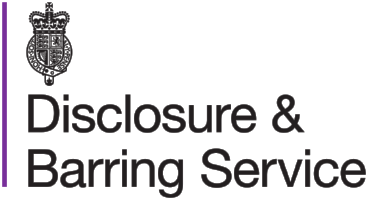 We work closely and successfully with a broad range of clients ranging from SME’s, Government, Military to high profile multi-nationals including Sony, Motorola, IBM, MOD, Dairy Crest, Siemens, Farnborough International and Hampshire County Council. Many of our clients have offered to provide references if required and some of our favourite written testimonials are given below. "Just recently we have had occasion to ring you with two urgent travel requirements, requesting transport for colleagues who needed to get home quickly. You were extremely helpful on both occasions. We would like to send our thanks as this was very much appreciated." “World Class service, no need to add more comments! I am a frequent customer, twice or more a month and I had never, ever a bad impression. Always on time, professional drivers, comfortable drive, always look for the best route, well communicated so can avoid traffic jams, good conversation but also respect a nap. All cars are high class, super clean, have WiFi good quality enough to not stop working or communicating with family and friends. Price is more than reasonable. 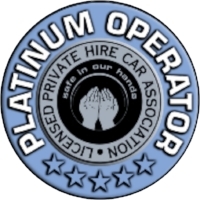 "The Chauffeur Group are the most professional transport company I have worked with. I only use them when transferring my clients, customers and VIP's. The drivers are excellent and always on time. The staff are efficient and extremely professional - I don't use anyone else." "With 3 events per day over 3 weeks, the Chauffeur Group consistently produced quality logistics and professional on the road delivery. Ignite found The Chauffeur Group to be friendly, reliable and proactive. The Chauffeur Group is a solid, reliable supplier and expert in their field."